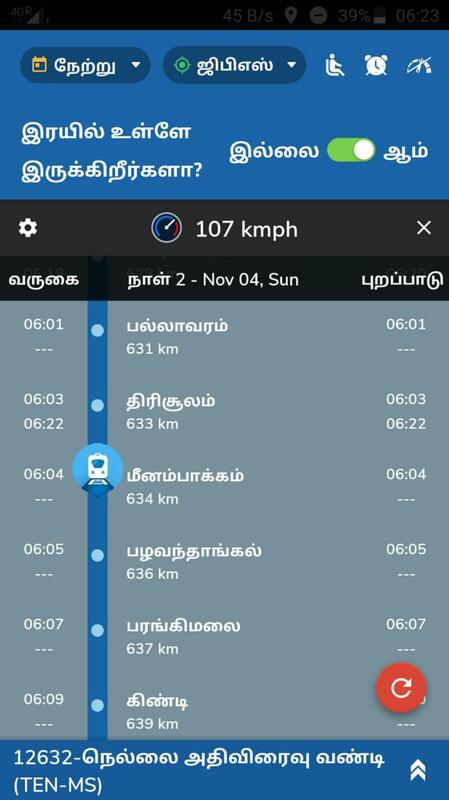 Rail fanning clicks during my onward trip from Madurai to Chennai on 3 Nov 2018...!! 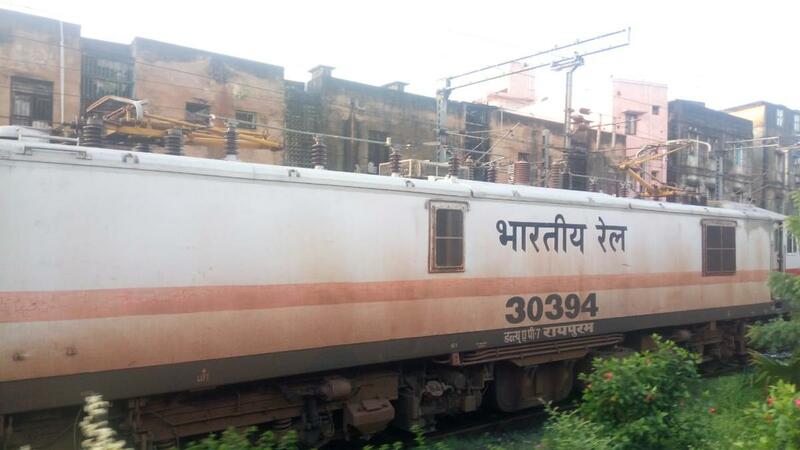 Pic 1 - Chittaranjan Locomotive Works (CLW) made WAP7(I) 30562 from Royapuram (RPM) electric loco shed was the loco link for our train...!! 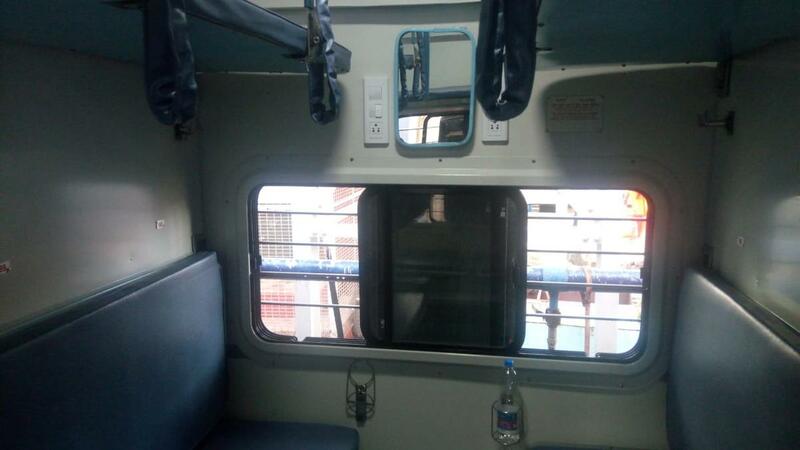 Pic 2 - First time travelling in new LHB Sleeper coaches with bus type windows....My coach was S4...Nellai exp departing MDU jn...!! 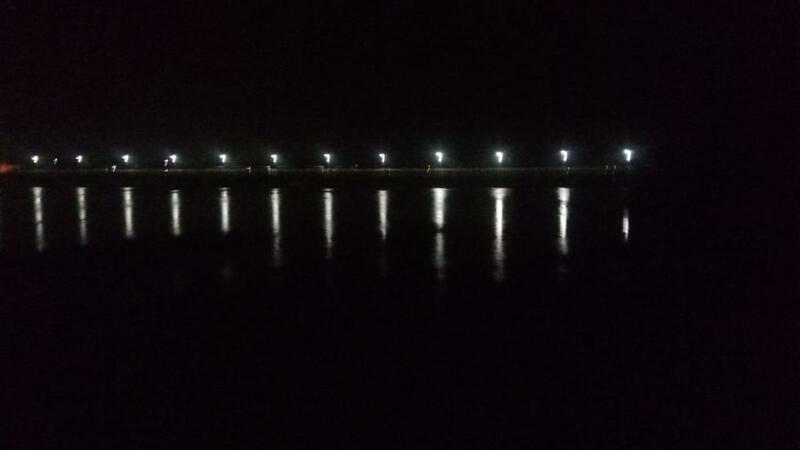 crossing TPJ at 1.05 am i clicked this beauty of Cauvery river while the train crosses cauvery river bridge....water was flowing fully at cauvery....the reflections of the light from river made my click awesome...sorry if the clarity is bad...coz took this pic through window while the train crossed at 80 speed....!! 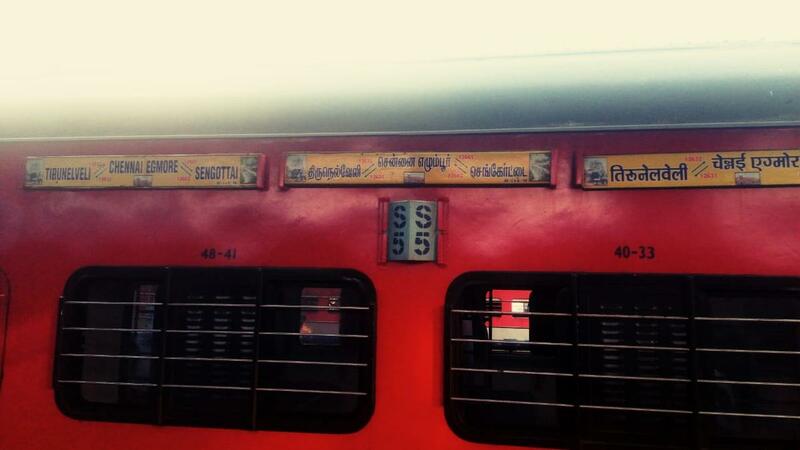 Pic 4 - Nellai exp thrashed chennai suburbs at 100 to 110....this pic is the proof...!! 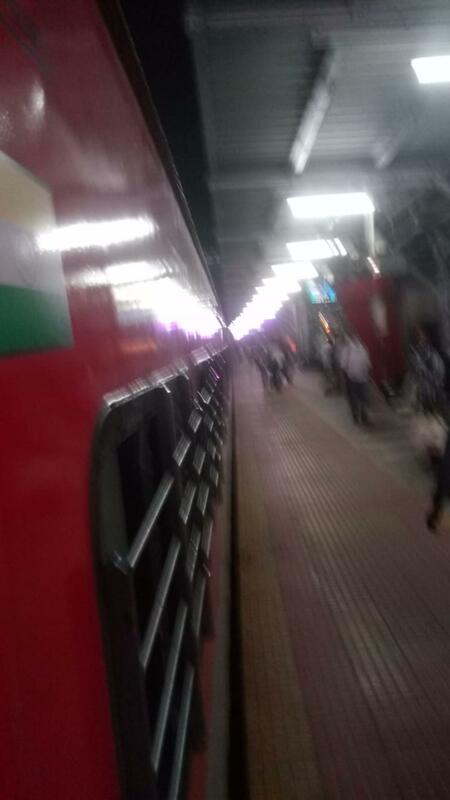 Pic 5 - Royapuram RPM WAP7 30394 powered 12638 pandian exp on 3 nov 2018....this pic was taken while entering Chennai the next day morning...and this loco was getting coupled to the empty rake of 12634 CAPE MS Exp at egmore to take it to yard....due to its RSA this rake will return back as 12693 Pearlcity exp to Tuticorin that night...!! 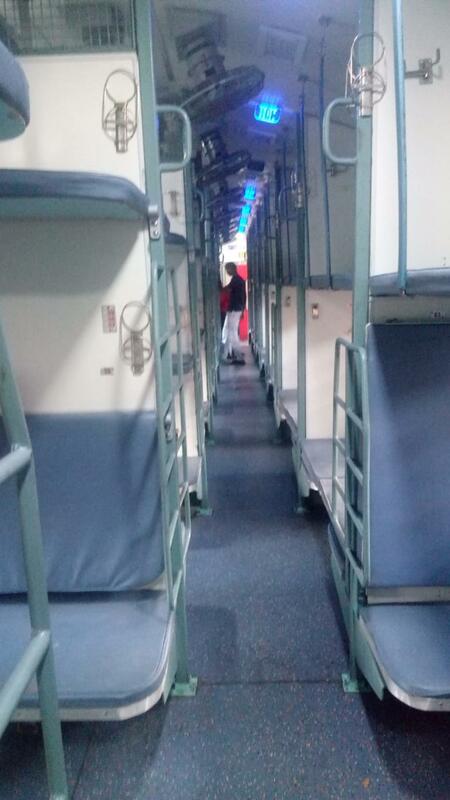 Pic - 6,7,8,9 - New LHB SL coach interior and exterior looks...train board of Nellai exp with its RSA pothigai exp...the new type ladder (as seen in pic) was very comfortable to climb to middle, upper berths...and there are no tube lights instead all are LED lights...those lights were also nice and its brightness was higher when compared to tube lights...!! 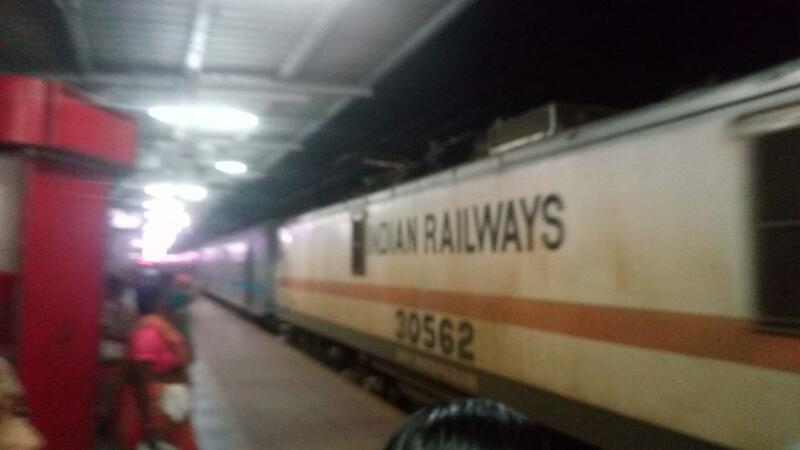 Overall the journey was smooth, fine and comfortable....and one info...i travelled in Middle berth. 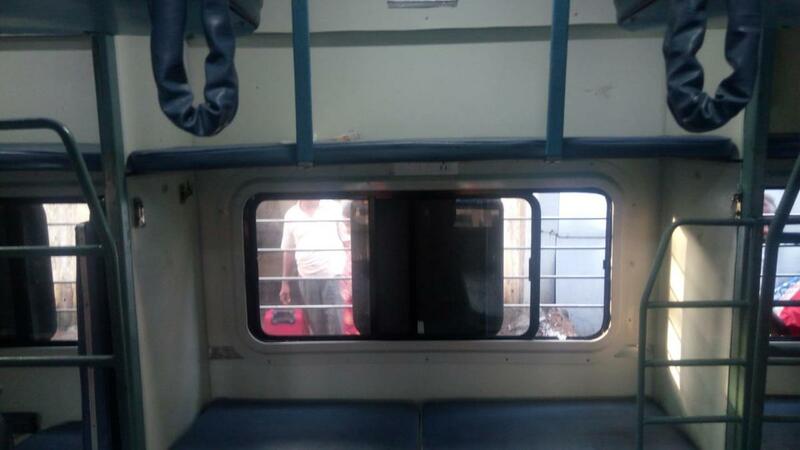 If we open up the window slightly that's enough...air circulation was superb throughout the journey through the window for middle and lower berths...! !